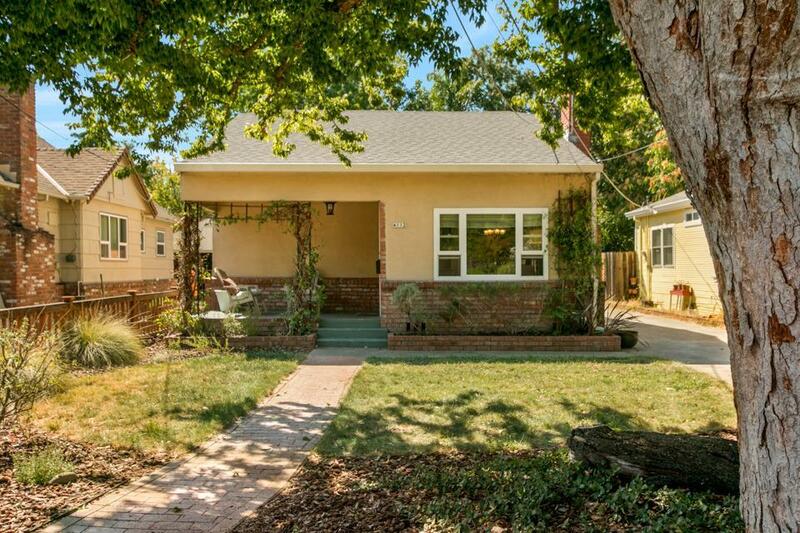 This house is a great starter home for someone who is looking for that East Sac style, but without the price tag. It's gorgeous inside with many upgrades such as a Quartz counter top in the kitchen, crown molding, new wood floors, custom tile floor, french doors that open up to a serene backyard, red wood deck, ceiling fans, fireplace, and many more highlights. It's located on a quiet street with lot's of character not far from downtown. Don't miss out! !